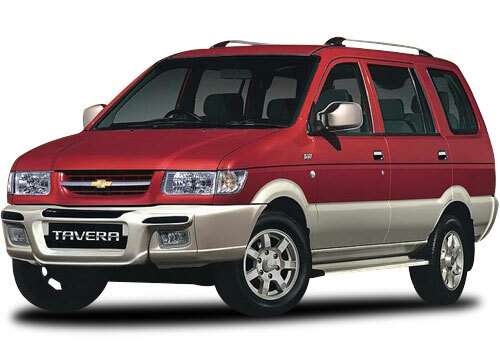 Srinagar Car Rentals is contributing Cars on hire with the unique intention of providing world class service at affordable prices. 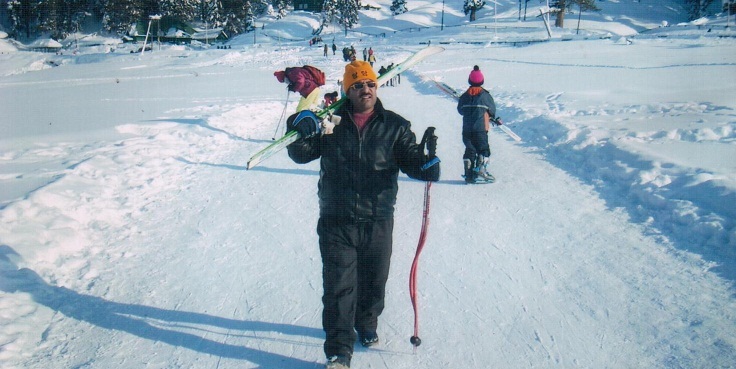 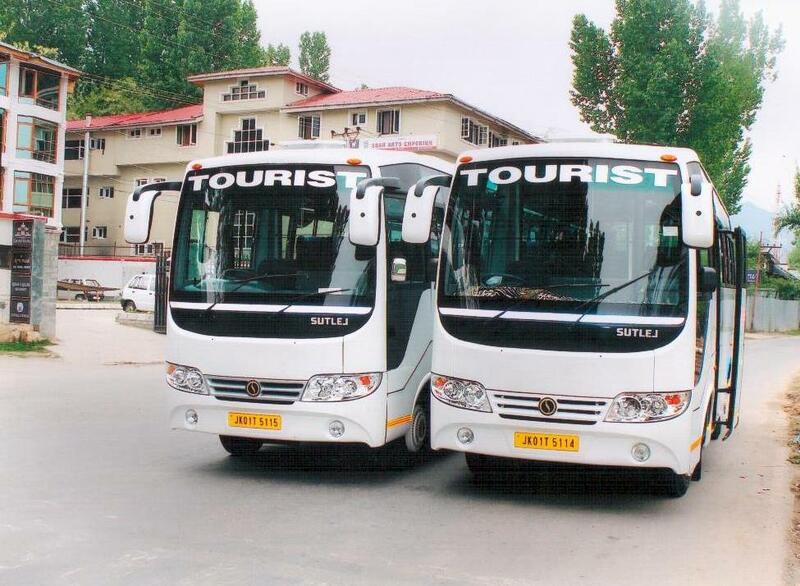 We have reached to a state where we have our muscular network in arranging cars on rent for full Jammu Kashmir and Ladakh treks. 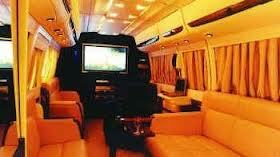 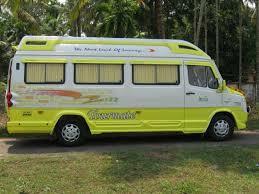 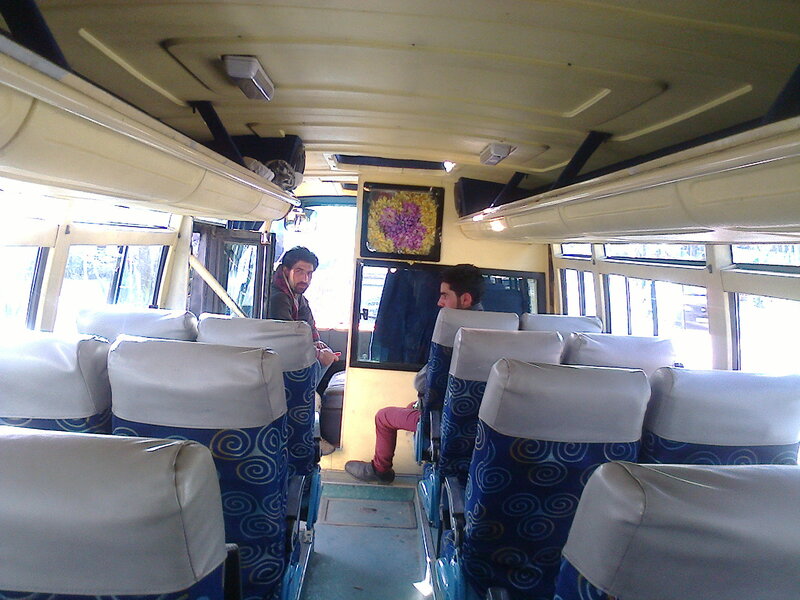 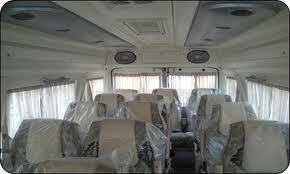 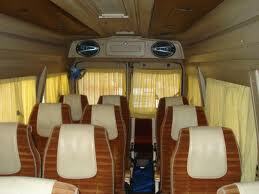 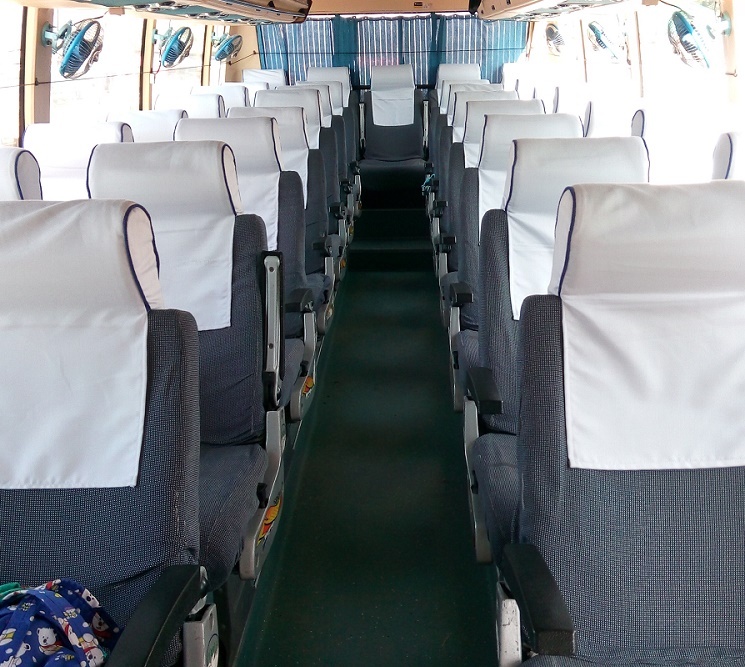 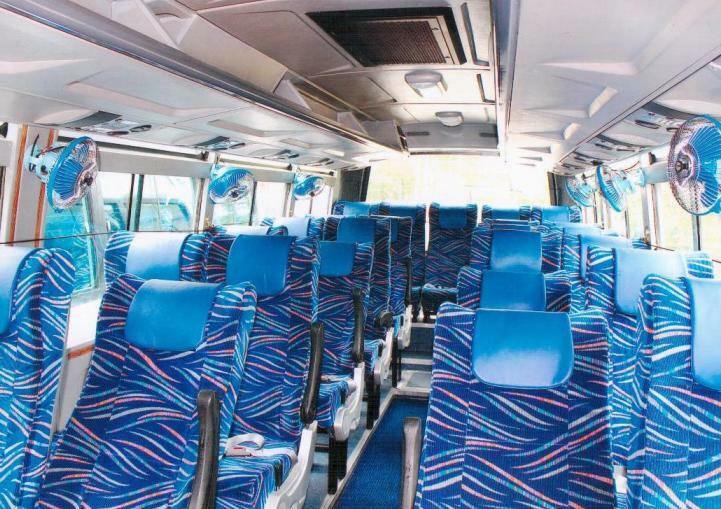 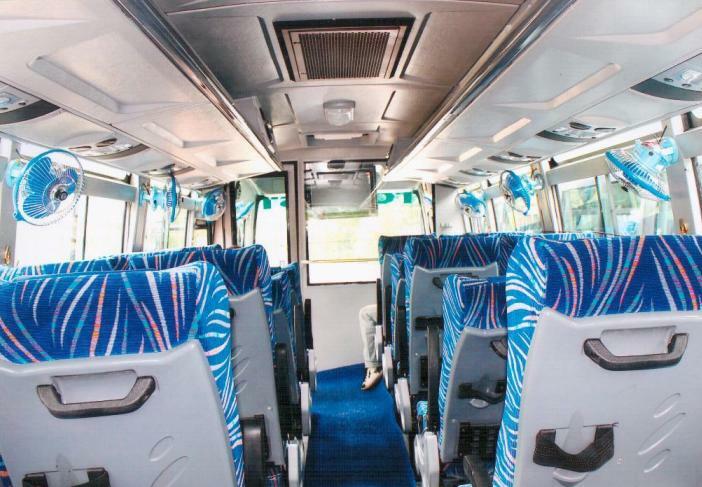 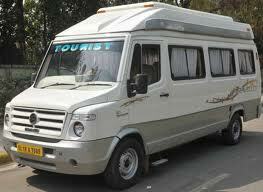 The company has a fleet comprehend of transport like Innova, Tata Indigo, Tempo Traveler and various categories. 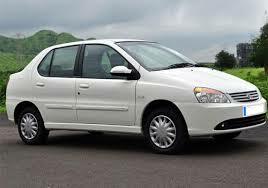 The Srinagar Car rental makes it sure that every car is neatly cleaned before every tour so that clients get a blameless car. 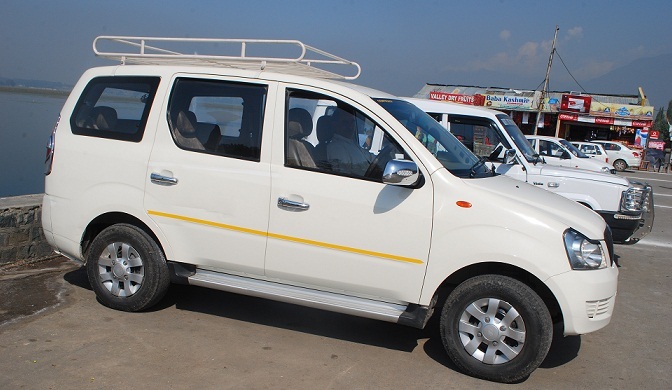 We also render certain that the car does not have verge of life and hence we maintain on reinstate the cars with brand new ones in the fleet. 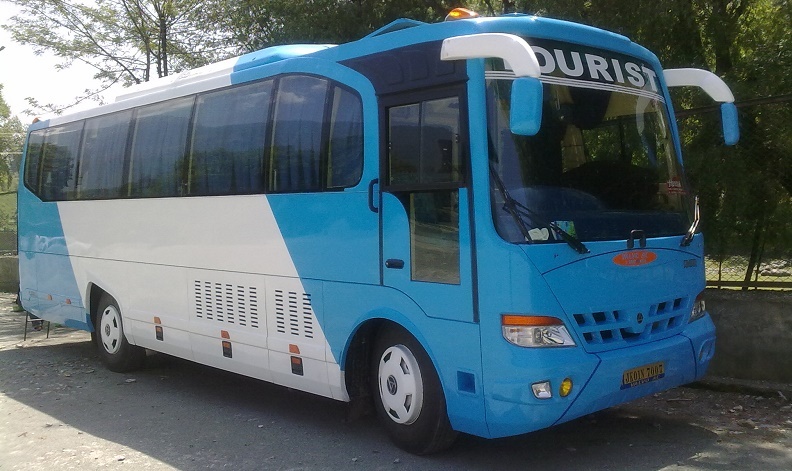 The company is open for 24 hours throughout the year. 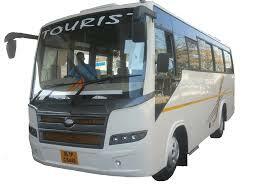 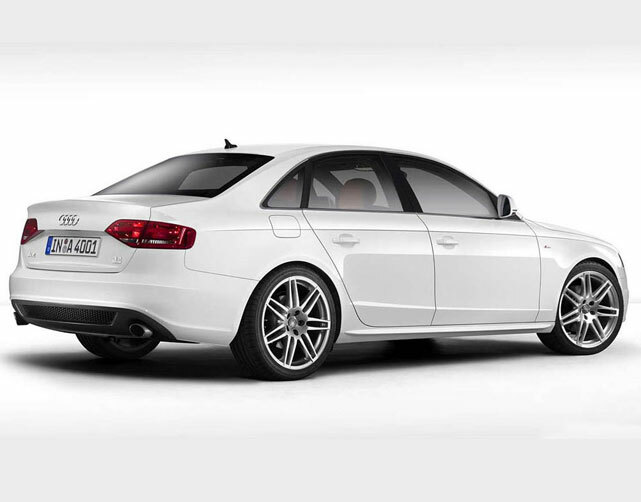 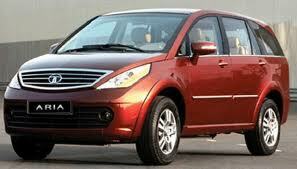 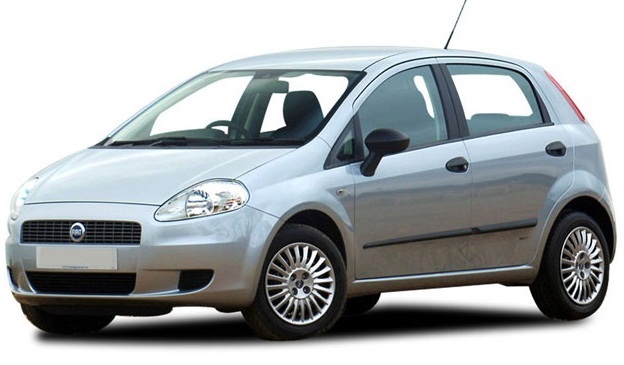 We provide Car hire on cheap price. 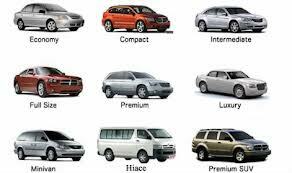 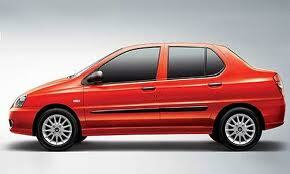 Also, we are providing the best advantages in Car Rental services in Srinagar. 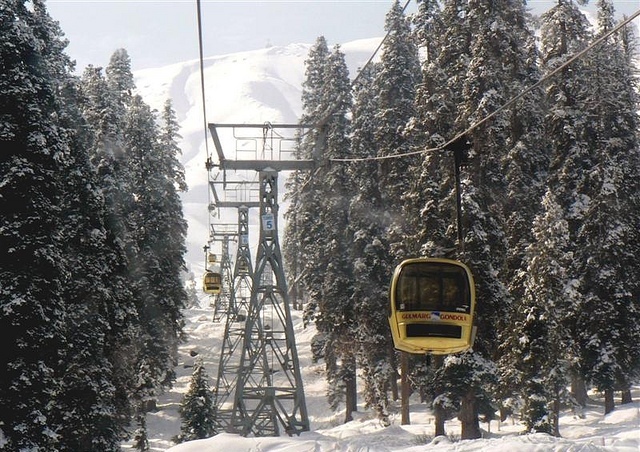 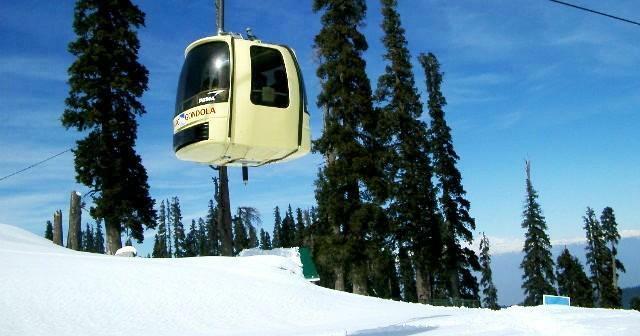 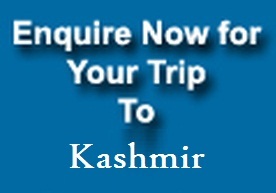 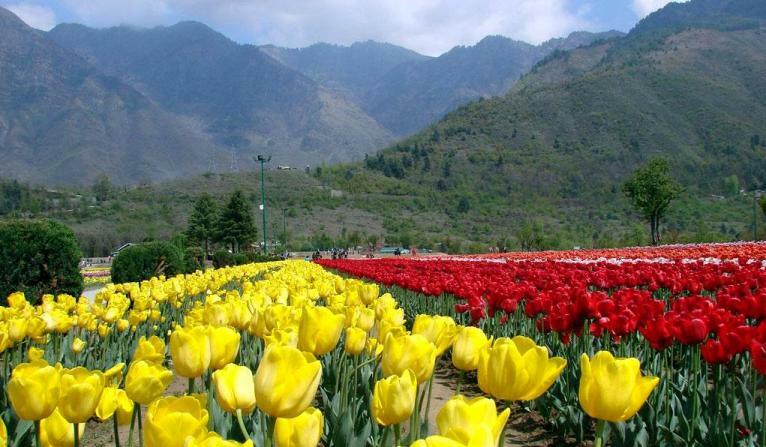 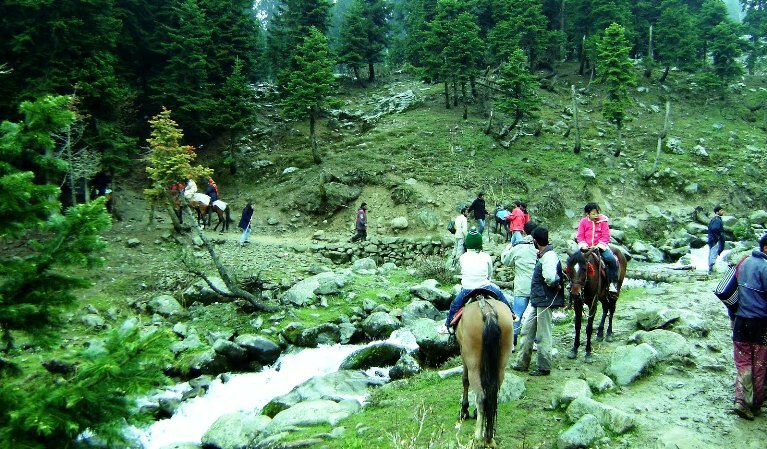 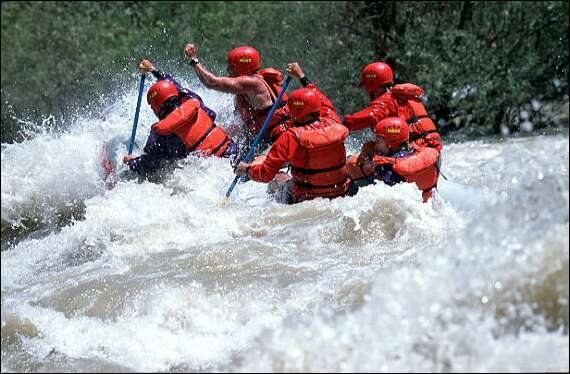 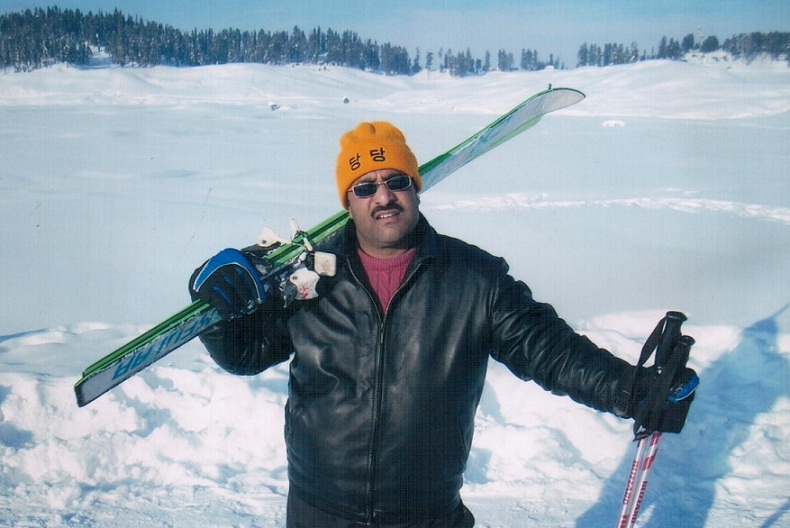 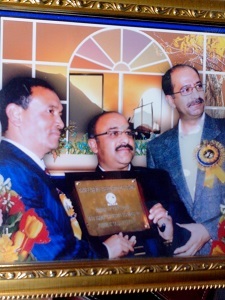 Srinagar Car Rental - operator in Srinagar offering car rentals for whole Jammu, Kashmir and Leh Ladakh. 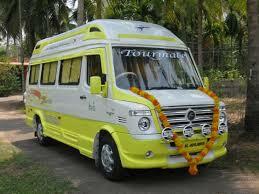 Leh Car Rental.